Kouzelná knížka o holčičce a vílách. Existují vůbec víly ? Co takhle jim napsat dopis ? Annie is very excited when she receives a letter from the fairies. She wants to believe in them more than anything in the world, but is it really the fairies writing to her? 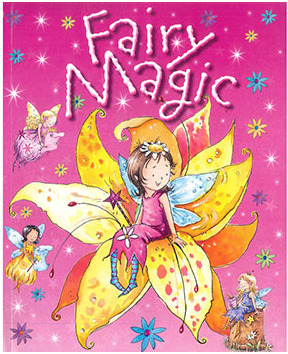 Come and find out in this charming, magical story all about one little girls’ search to find out if fairies really do exist. A wonderful story with beautiful illustrations, perfect for little girls to read with their parents.